Alex has been working in the Toronto cycling community for the last nine years. 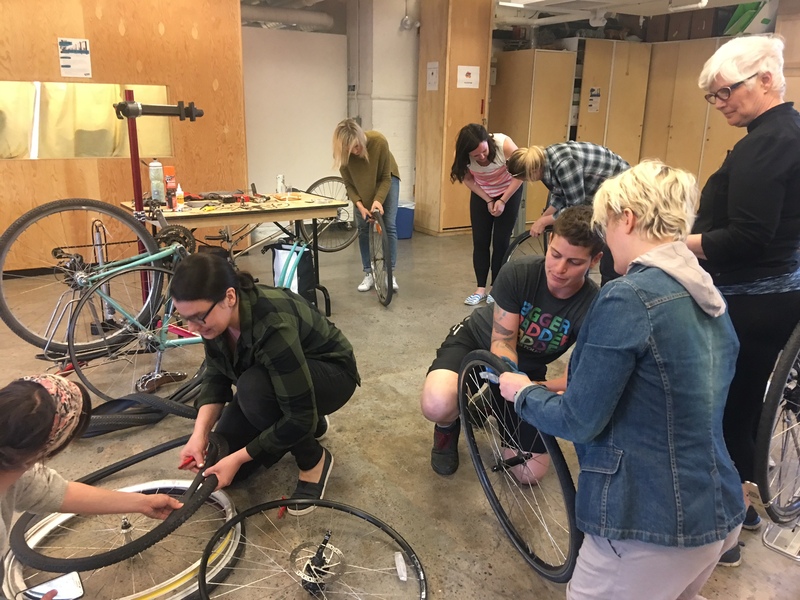 A certified CAN-Bike, Professional Mountain Bike Instructor Association, and bike repair instructor, Alex would be so happy to take you for a bike ride. 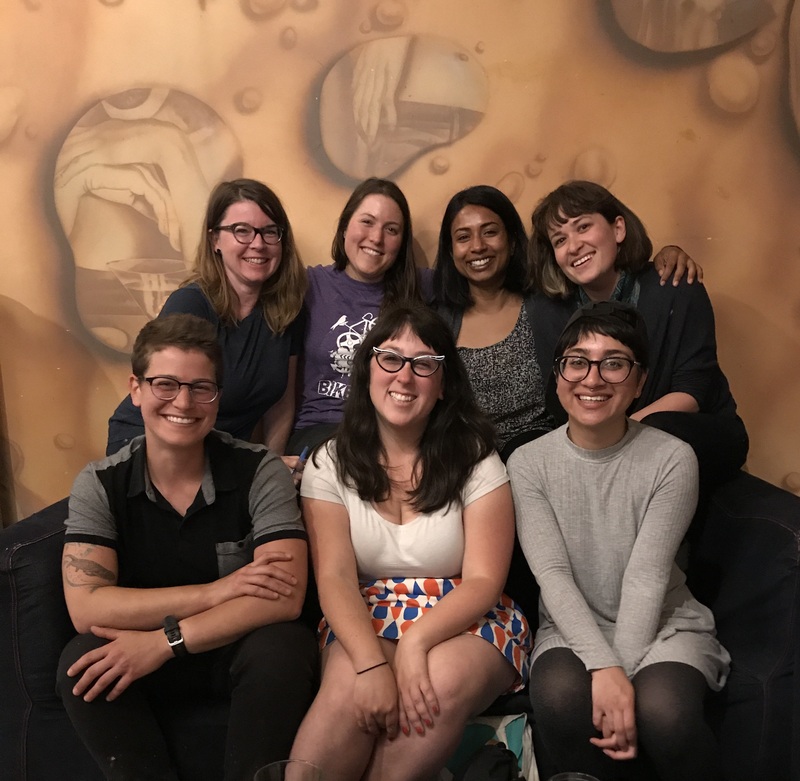 In addition to their role with Charlie's FreeWheels, a charity dedicated to teaching youth how to build and ride bikes in Regent Park, Alex coordinates group rides and clinics with Sweet Pete's Bike Shop and leads women's cycling programs as a rider for Trek’s Women's Advocacy program. 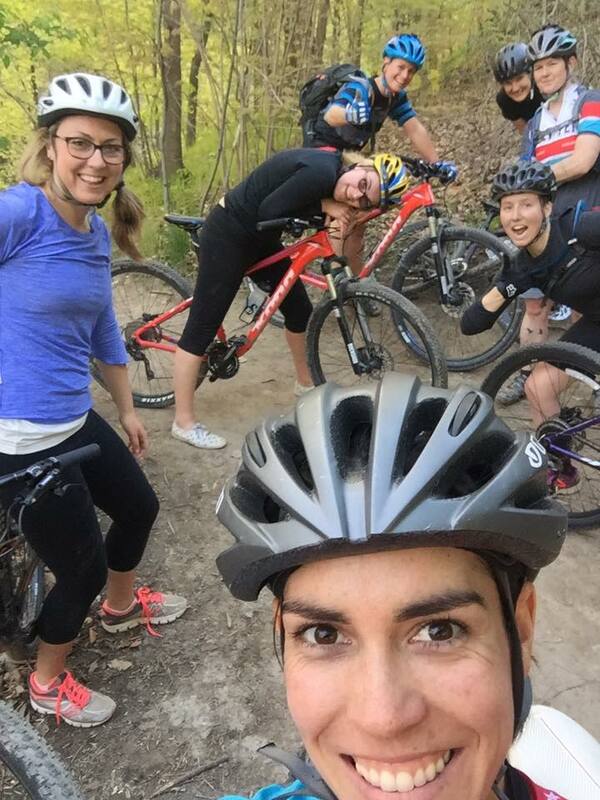 You can usually find them with a posse of rad women and non-binary folks in the Don Valley mountain bike trails.